Besides these, there’s MacGyver Deadly Descent that is the free app of the day. 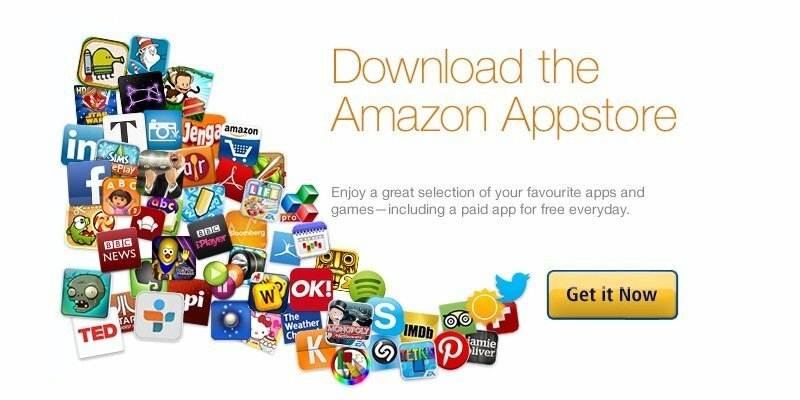 You can install Amazon Appstore on any Android device (besides being available on the company’s own Kindle line of tablets) and start downloading these apps right away. The deal is valid for today, although it might not be available in many regions. You can grab amazon Appstore for your Android device by following the instructions here.